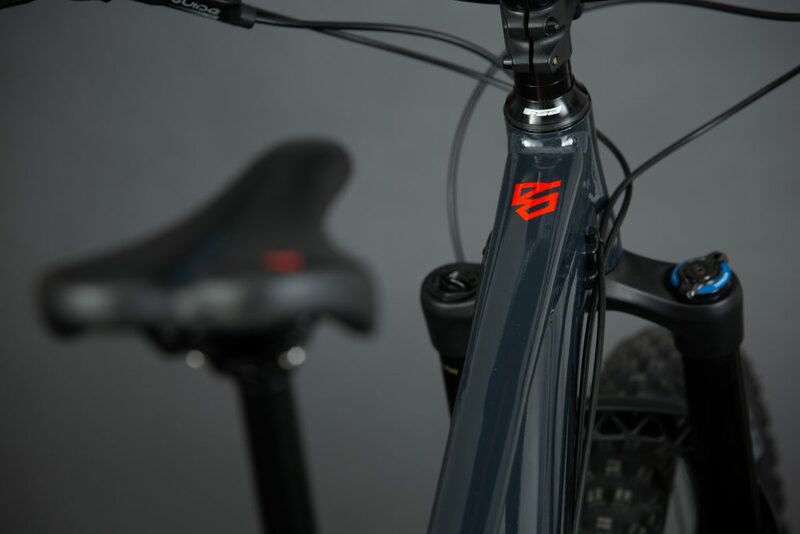 Aimed at riders that race or want to progress further and faster, the Sentry is based around modern gravity focused geometry and has been carefully designed to be faster with a better specification and at a lower price point than the competition. 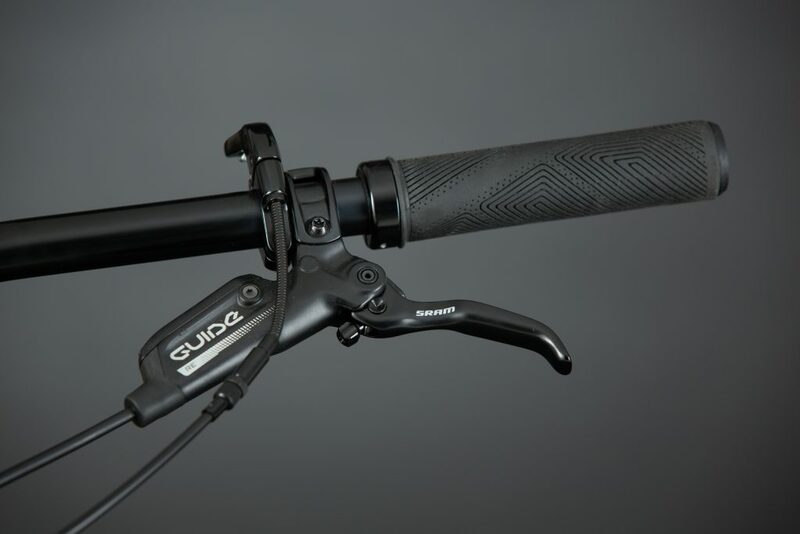 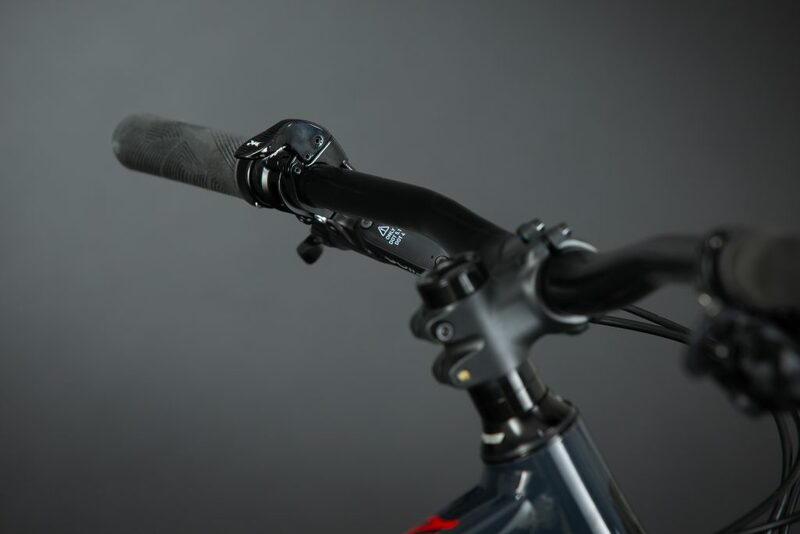 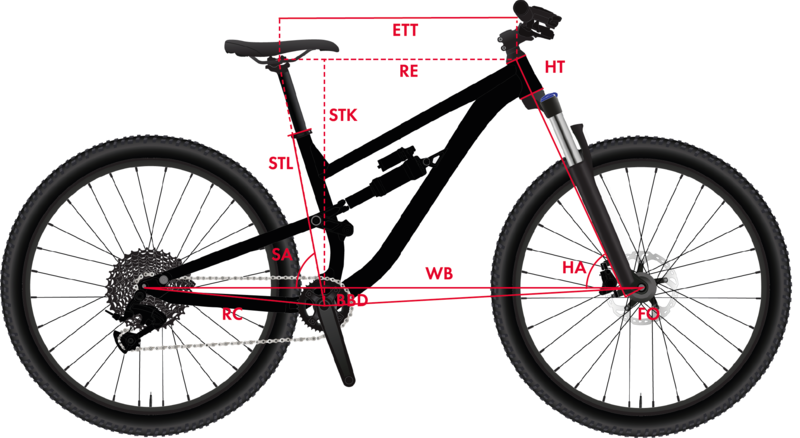 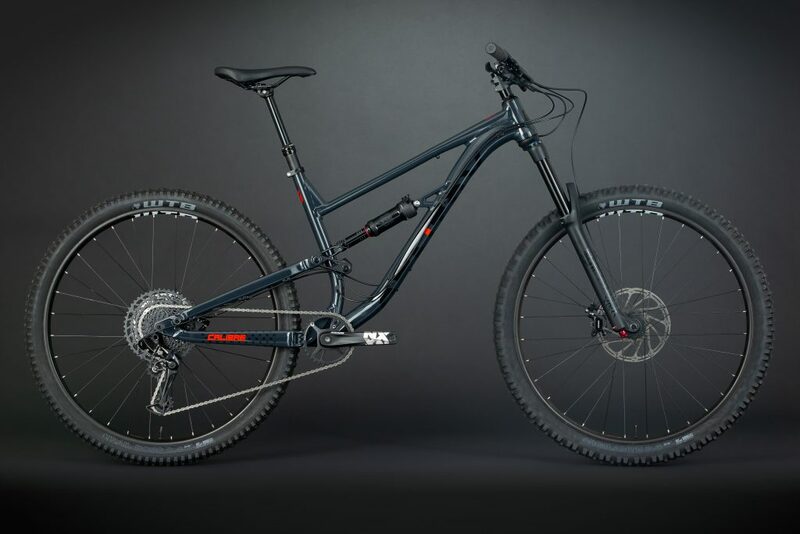 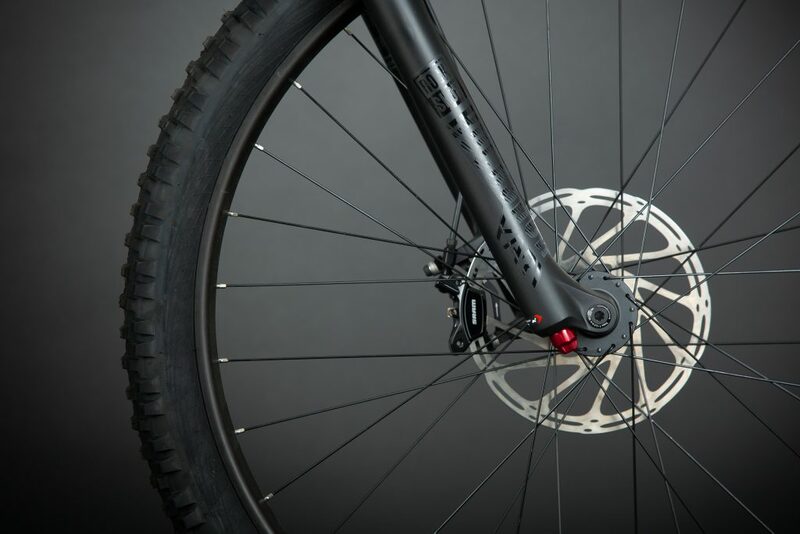 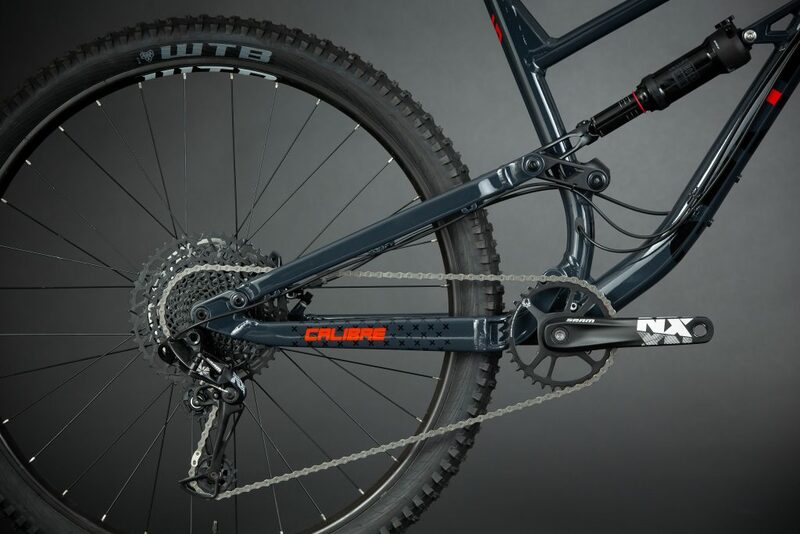 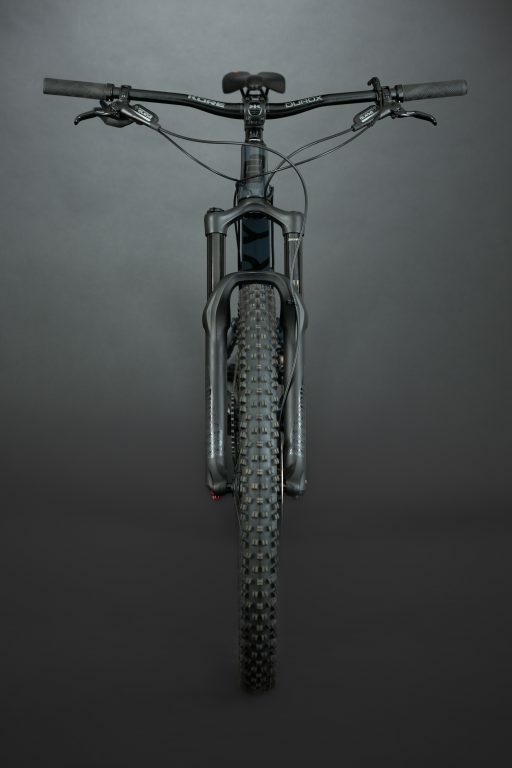 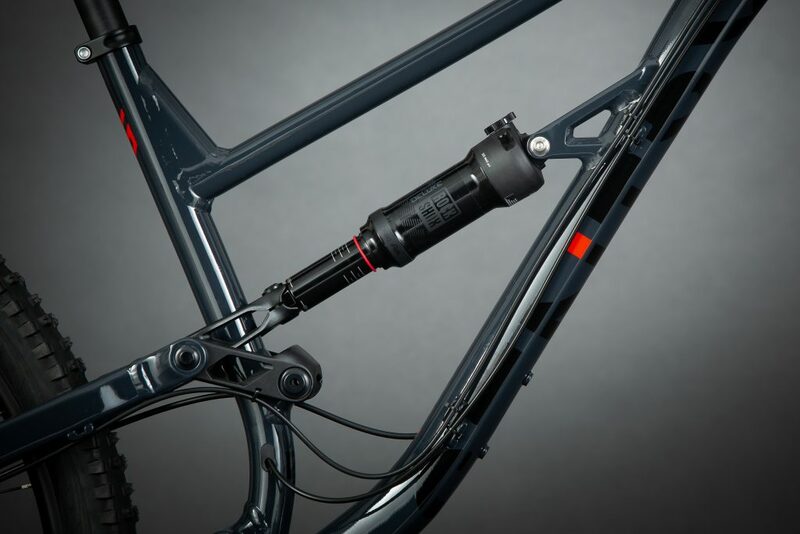 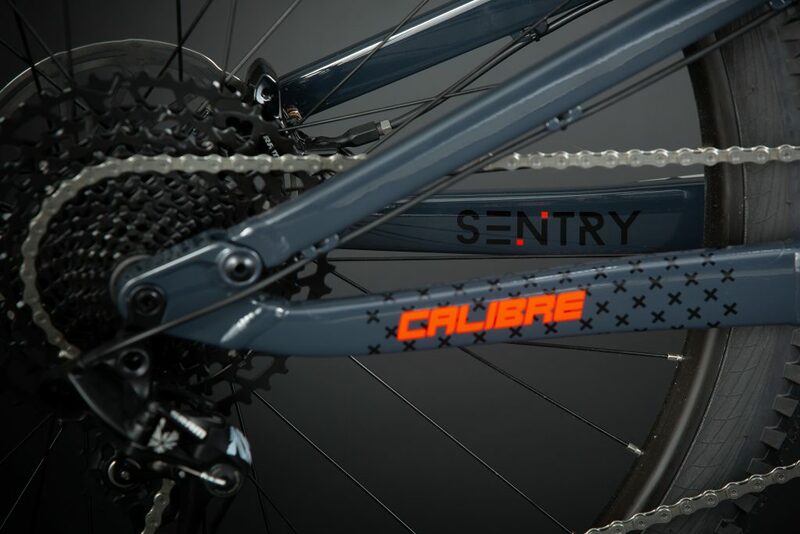 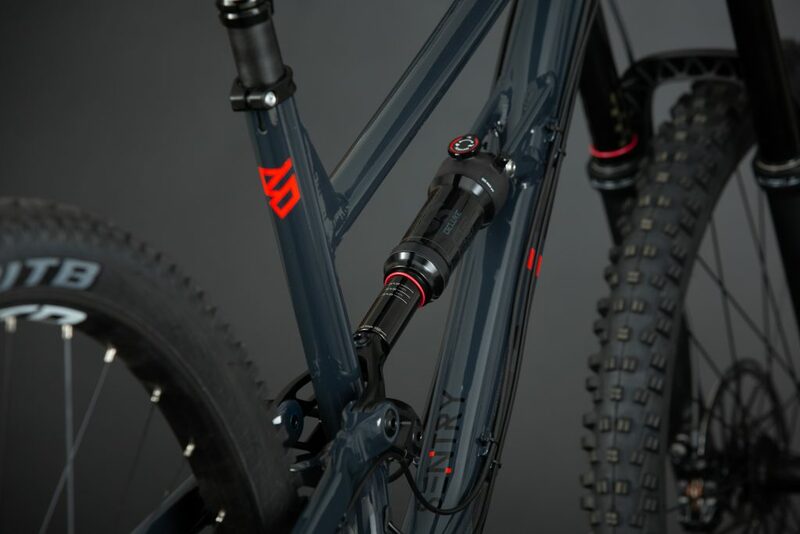 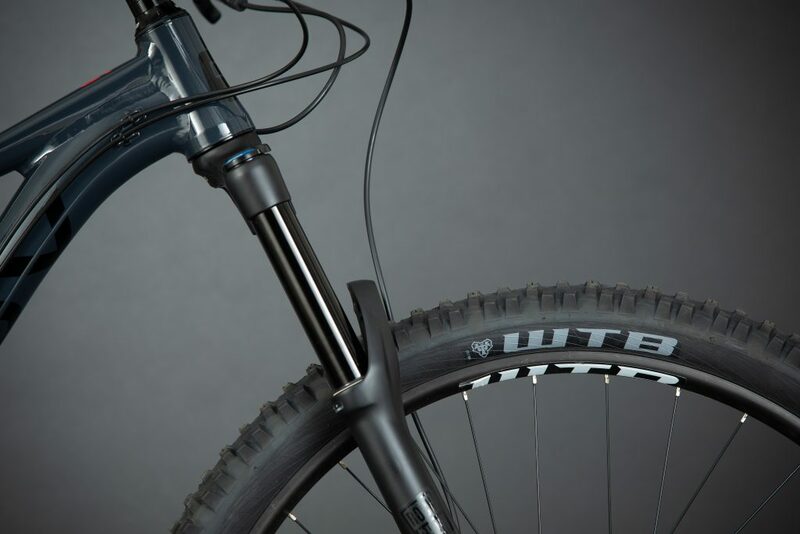 We have built Calibre from the ground up, previously focusing on bikes to introduce people to mountain biking, the Sentry is the next step; the bike that more experienced riders will go for. 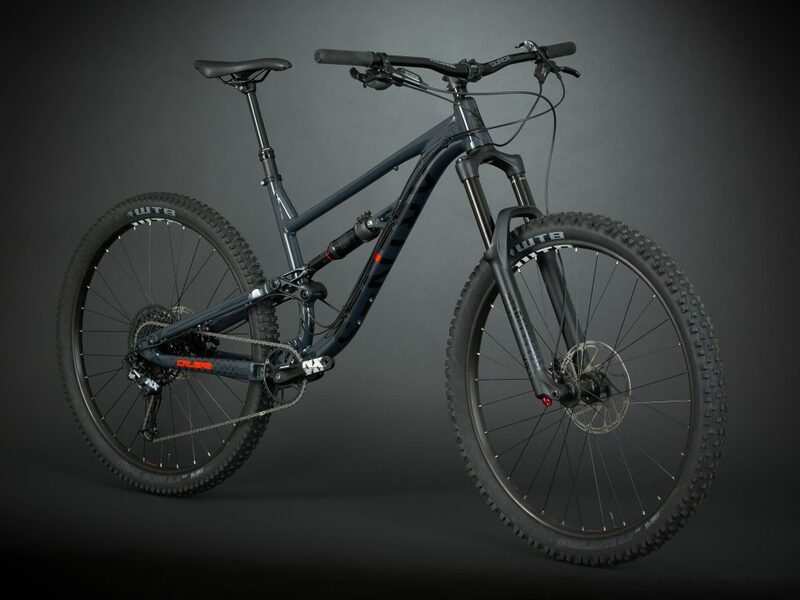 It is stronger and more capable of handling technical trails and race pace runs.